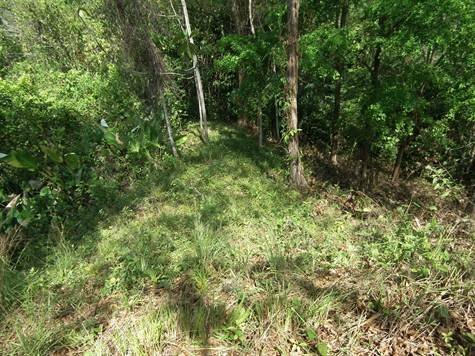 4.8 ACRES – Ocean View Property In Dominicalito With All Year Creek!!!! 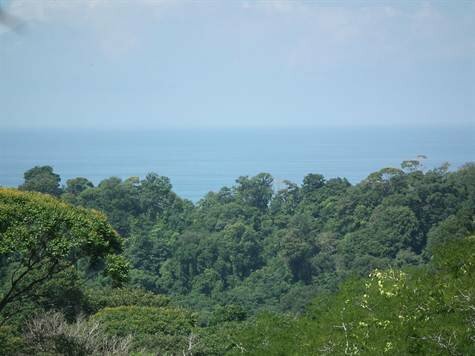 The Price Was Just Reduced On This Ocean View Property With River. Now Only $179,000!!!! 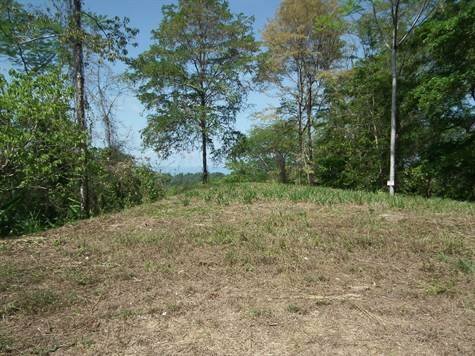 This is a very special property in a great location! 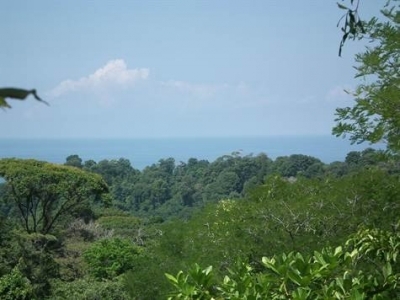 This is one of those rare properties that has it all…..ocean view, privacy, river, and jungle! 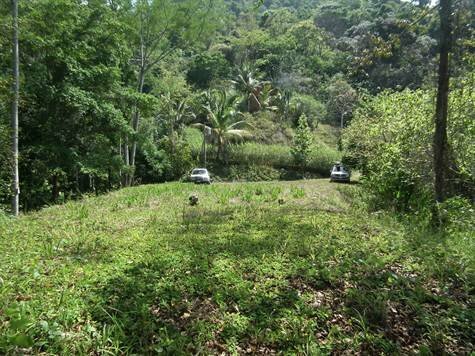 Located in the hills above Dominicalito this almost 5 acre property (1.95 Hectares) is less than 10 min from the paved coastal highway and the beach on a well maintained gravel road. The main building site is surrounded by jungle and has a nice ocean view. 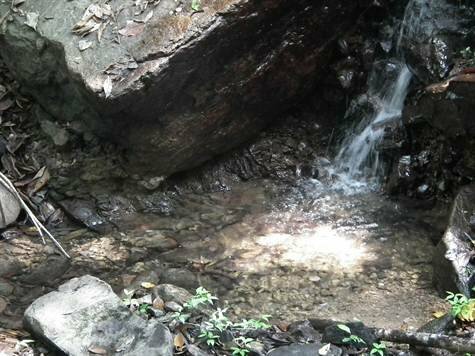 It is abundant with wildlife and birds. 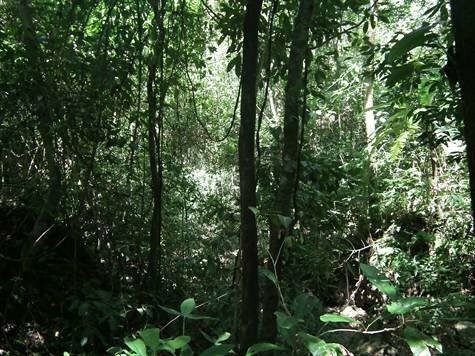 The owner has planted several Amarillon trees many years ago that are now ready to harvest and can be used for construction. The property also has an all year creek that is very easily accessible, less than a 2 min walk from the building site. 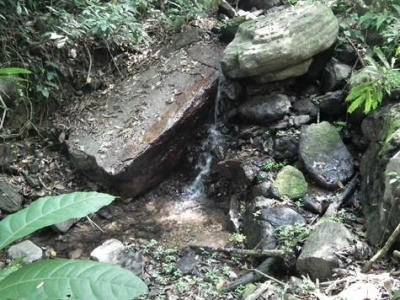 There are also some other flat areas where a guest house or yoga deck could be built. This property has power and water and it is waiting for the right person to come along and build their tropical dream home.